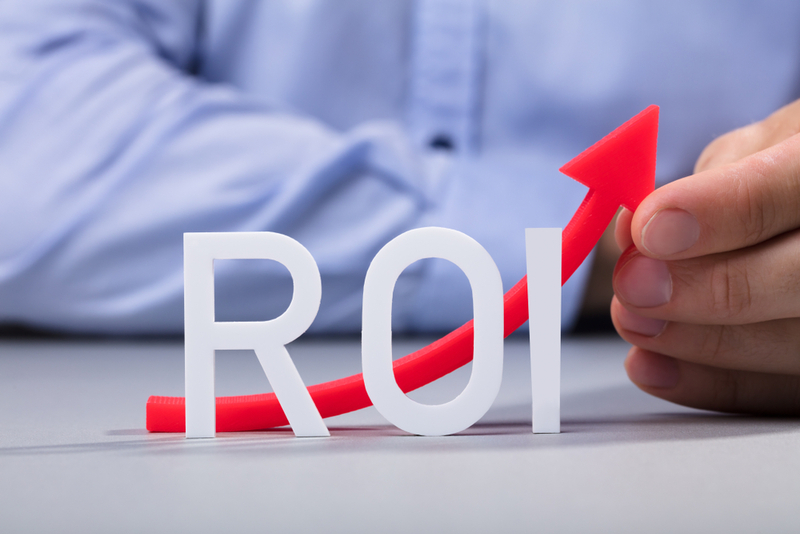 Increasing the ROI of Your Pay-Per-Click Campaigns | Mann & Co. Inc. So, here are some tips on how to increase the ROI of your pay-per-click campaigns. By default, your ads may be running 24/7. Let’s be honest here – the middle of the night probably isn’t the most opportune moment, nor is normal working hours (this depends on your audience, mind you). So, here’s an easy win. If you optimize when your ads are shown (based on data, of course), you should instantly see a higher return on your ad spend. Think strategically. For example, if your marketing services tend to sell better when a particular conference is happening in your region, that’s the time to increase ad spend for your pay-per-click campaigns. Here’s another idea that should help you capture some of that low hanging fruit. Try launching several ad campaigns simultaneously, with different copy, images (if relevant), and maybe even slightly different targeting. If you run three or more ad campaigns at the same time, it’s inevitable that one will outperform the others. It might be by a small margin but determining why that one campaign is working better than the others is an excellent way to figure out how to optimize your pay-per-click campaigns. Maybe you’re getting plenty of clicks on your ads, but you aren’t converting a high percentage of your visitors. It happens. Now, you probably aren’t going to convert more than three to five percent, even with the best campaign. But if your numbers are lower than that, there is indeed room for improvement. Your landing page may not have the right headline or copy. It may not be using colors that appeal to your audience or call to actions that get them moving. Maybe a compelling image could help. It’s hard to say without testing, which is why A/B testing should be par for the course with landing pages. Try different things and change one variable at a time to determine what works best. Easier said than done, to be sure. But using the right keywords could make a tremendous difference for your campaign. Now, most people go about keyword research in the same way. Meaning your competitors already know about the most common keywords people are using to find solutions in your market. So, you might want to conduct a different kind of keyword research, focusing on long-tail keywords others aren’t already targeting and using in their campaigns. You could analyze forum posts, blog comments, relevant Facebook groups, Pinterest pinboards and a variety of other places to uncover potential opportunities. For instance, if you’re planning to use Google AdWords for your campaign, don’t just use Keyword Planner to find relevant keywords. Again, your competitors already know about them. Pay-per-click campaigns can drive a lot of business. The key is to understand who your audience is and what their needs are. If you aren’t sure, survey them. You’re sure to get plenty of ideas for copy you could use in your ads and on your landing page. What have you done to increase the ROI of your pay-per-click campaigns? Are there any tactics you’ve found to be especially beneficial? Written by: Perry Mann on January 29, 2019.